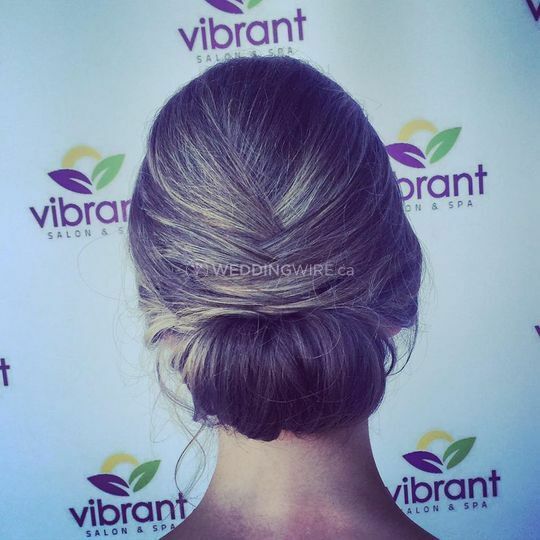 Vibrant Salon & Spa ARE YOU A VENDOR? 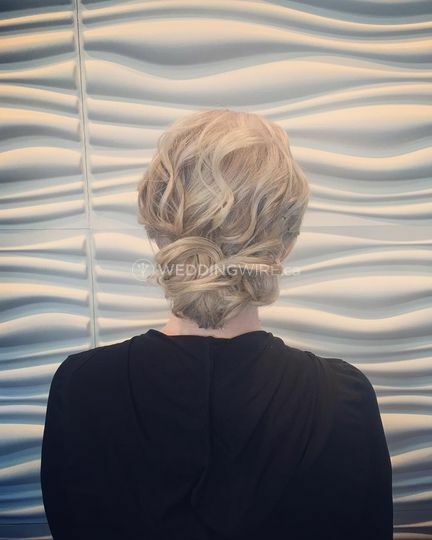 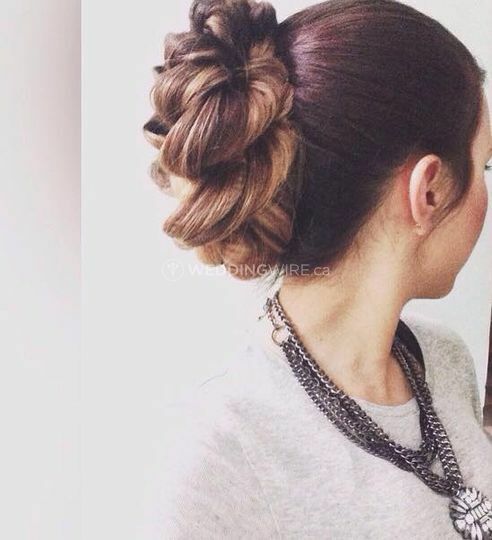 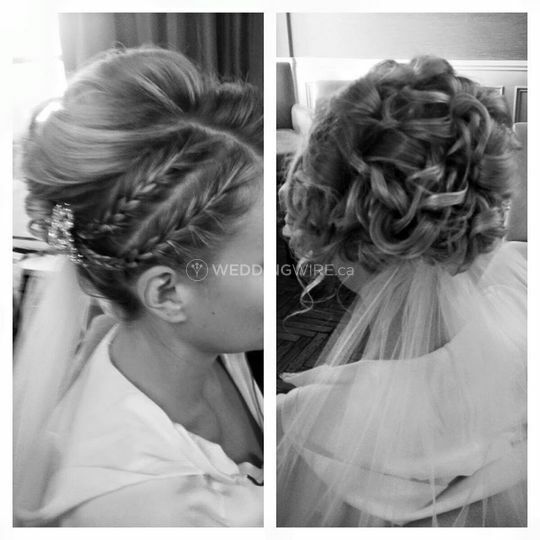 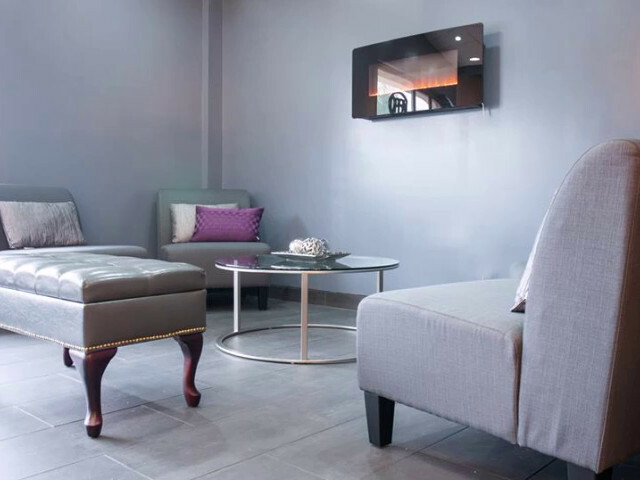 Located in Fredericton, New Brunswick, Vibrant Salon & Spa is a full-service beauty salon that specializes in providing excellent hair services for weddings and other special occasions. 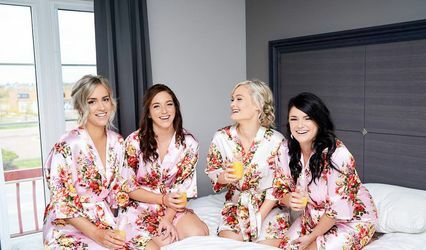 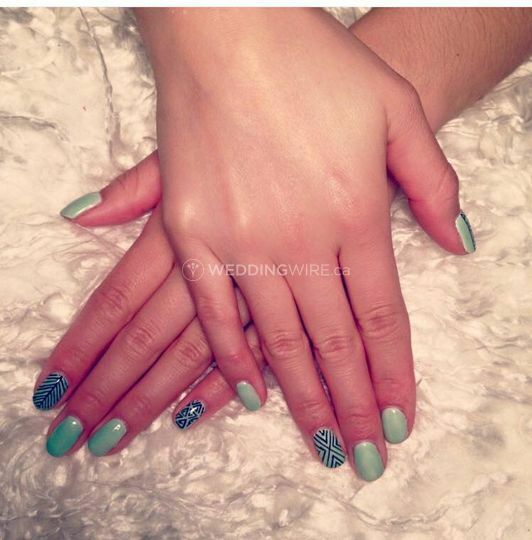 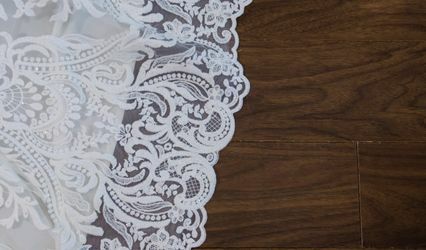 This business offers all brides-to-be and their bridal parties a relaxing and enjoyable environment to get pampered in prior to the big day. 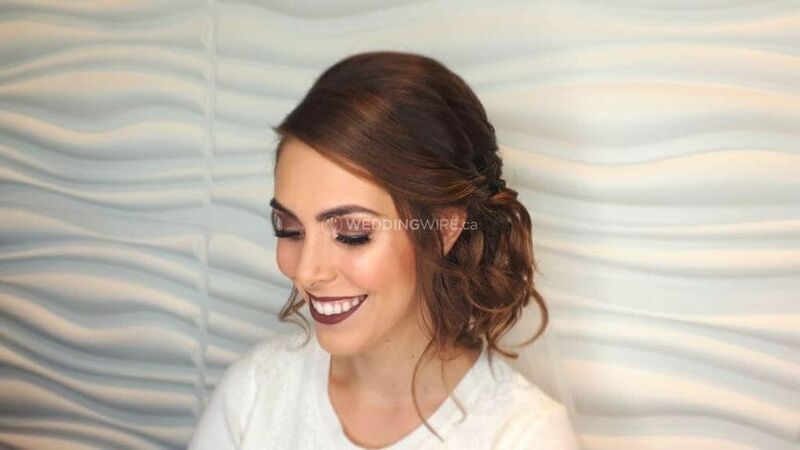 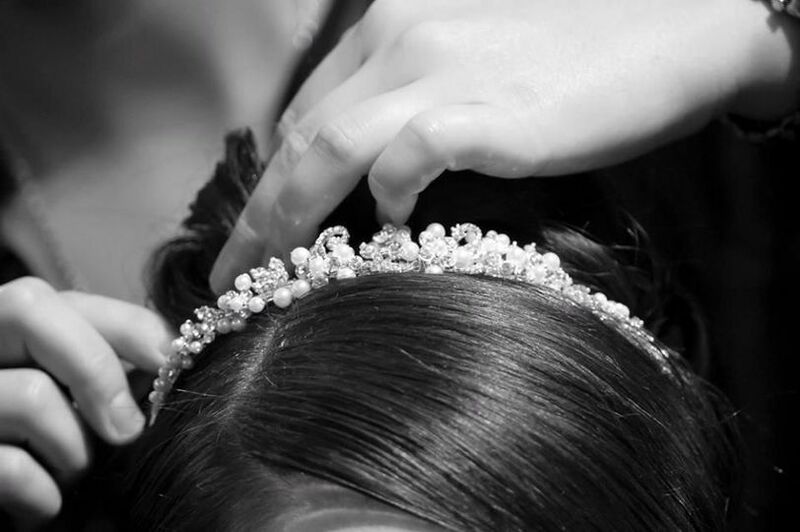 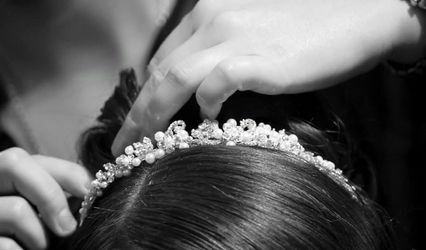 Whether you need a cut, colour, styling or everything together, the team at Vibrant Salon & Spa will create the perfect hairstyle to complement your facial frame, makeup and wedding dress. 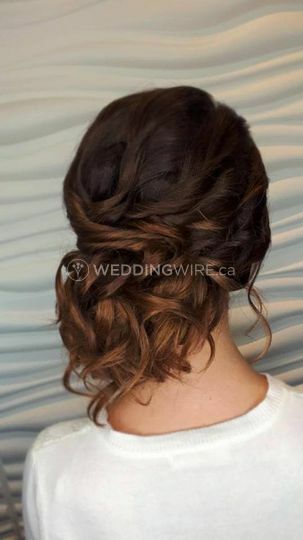 The services offered also include blowouts, extensions, relaxer, textured hair styling and updos/styling.